Don't spend countless hours studying grammar and still not speaking! Start speaking your new language from the first lesson and develop the communication skills you need to function in the real life situations you will encounter. 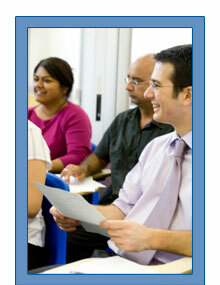 Our instructors are native or native-proficient speakers and professional teachers. They use a communicative approach and a variety of techniques to accommodate your learning style. With a proven method and personalized attention we can help you achieve your goals. Join us for an exclusive food and wine tour, September 12–19, 2019. Click this link for details.